As noted on another blog post, Sean Weekly has joined our leading team, & we will be announcing a series of workshops & photography holidays that he will be leading over the next year. Hopefully this will be a long & fruitful relationship, as we have been talking about events for several future years with him; but right now, we’d like to announce the details of the Red Deer in Rut Photography Workshop that he will be leading for us in October 2016. 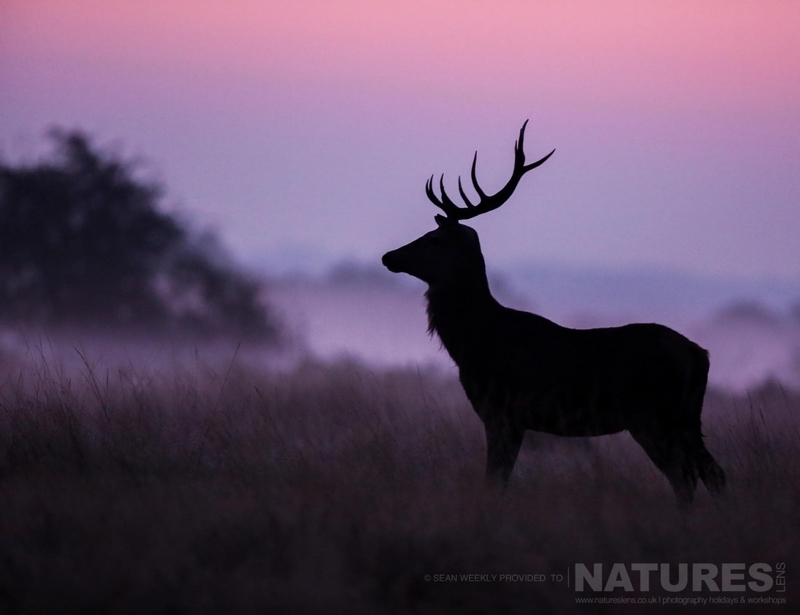 When discussing the workshop with Sean, he reinforced the fact that strong images can be captured at the end of the day, as well as the start; this lead us to develop the idea of an overnight workshop that will, hopefully, add a selection of fantastic rutting red deer & stag images to all our workshop participants photography portfolios. 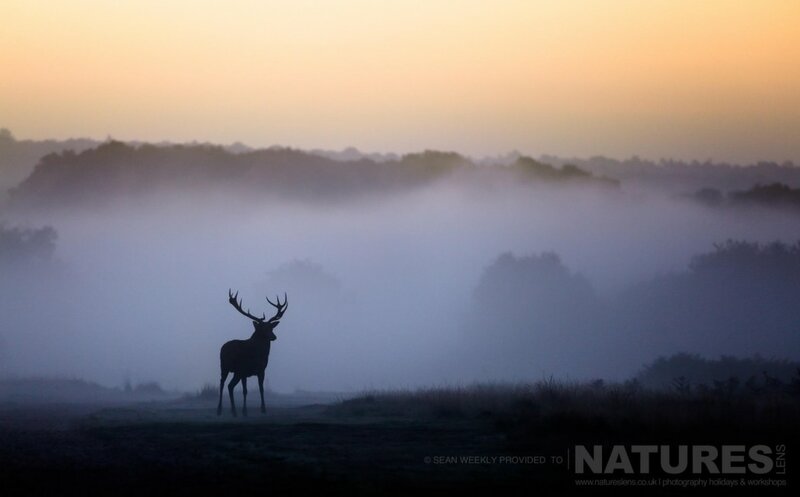 The itinerary for the workshop is as follows – our group will meet at our hotel in Surbiton mid-afternoon on the 8th October, Sean will brief you in & will tell you what to expect, how he can help & assist you; as a group you will then head to one of several deer photography locations in the area. From this point until sunset you will be locating groups of deer or solitary stags & capturing images under the guidance of Sean. When the light has gone, we have reserved some rooms in a nearby hotel, the group will stay there overnight; you can freshen up & have a meal, maybe discuss what you achieved in the late afternoon photography session. The next morning is an early start as you need to be at the park gates ready for them to open prior to sunrise but don’t worry, we will co-ordinate all this; hopefully, the light will be kind & you will be able to put into practice the skills & guidance from the previous evening. Sean will be on hand constantly to offer advice & hands-on guidance on composition, isolated images, & how to produce images with impact. 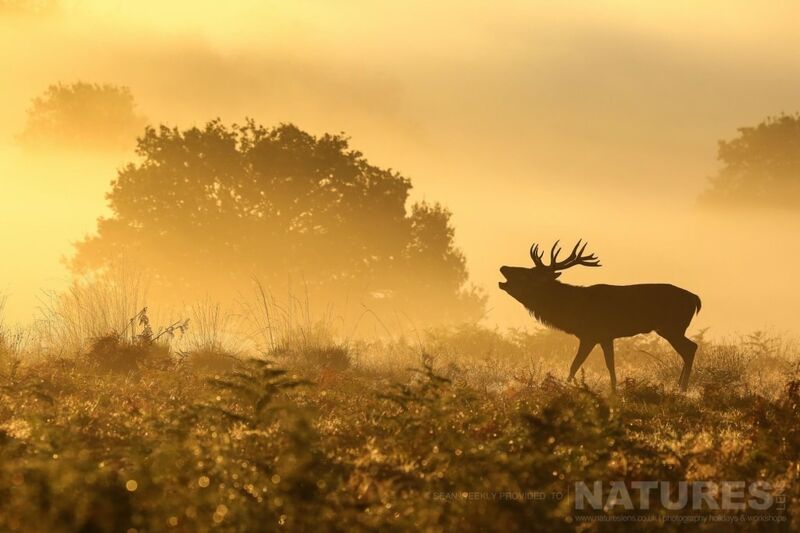 The Red Deer in Rut Photography Workshop has places for only 4 participants, the workshop includes one nights accommodation on a dinner, bed & breakfast basis. Photography guidance will take place around the two main photography sessions, an evening session, followed by an early morning session. The workshop will end on the Sunday when the light becomes too harsh to capture subdued imagery. 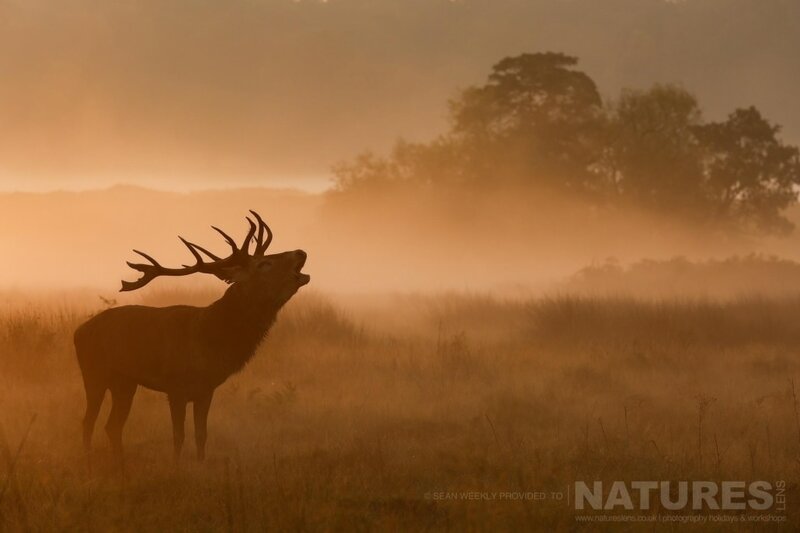 The dates for the Red Deer in Rut Photography Workshop are 8th – 9th October 2016 – & the cost is £299 for the two days, including the overnight accommodation. 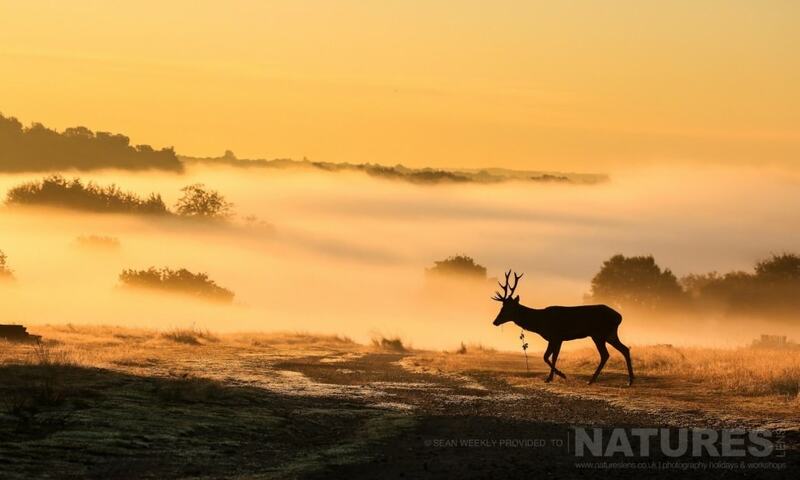 This entry was posted in announcements, workshops and tagged deer, red deer, rutting, stags. Whatever your query regarding our photography holiday, Announcing our Red Deer in Rut, please fill out your details below & we will get back to you.